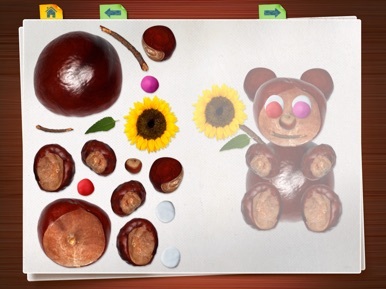 Montessori Preschool Scrapbook Puzzle 123 Kids Fun is an educational arts and crafts puzzle app which will inspire children of all ages to create pictures, toys and dioramas from common things that can be found during the autumn/fall. • love arts and crafts. Autumn doesn’t have to be a chilly, damp, sad season any more. 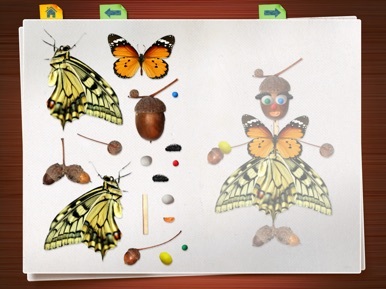 Montessori Preschool Scrapbook Puzzle 123 Kids Fun can give your children hours of fun while sparking their creative, inquisitive and exploratory nature as well give parents, teachers and children ideas about things to collect on natures walks and objects to create while at school or at home. • No confusing menus or navigation. 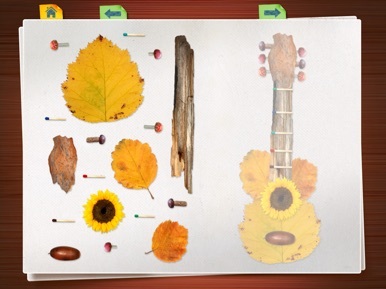 An interesting take on your average, run of the mill puzzle app, Montessori Preschool Scrapbook Puzzle 123 Kids Fun is an game comprising of dozens of puzzles using common objects which can be found outdoors during the autumn/fall season (flowers, leaves, stems, twigs, and much more) as elements in each puzzle. 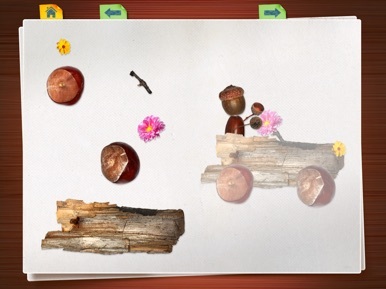 Some elements and illustrations in this puzzle game are mushrooms, and some of them are not safe for consumption. Never handle or ingest mushrooms which you are not absolutely sure are safe for consumption. 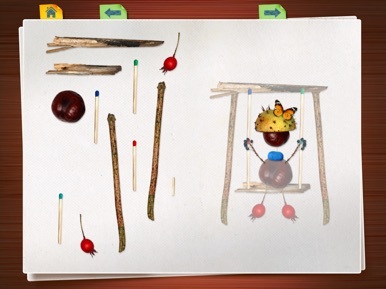 The creators of this game are not liable for any harm which may come as a result of handling mushrooms which are not safe for consumption. If you're attending the Salvation Army USA Eastern Territory's Events, then this is the app for you. This app will serve as your "handbook" for all major Territorial Events. You will find schedules, biographies, general information and driving directions just to name a few. Best Dogs Stickers contains a lot of stickers created especially for iMessage with beautiful dog breeds for you to admire and share with friends. Have fun and share!